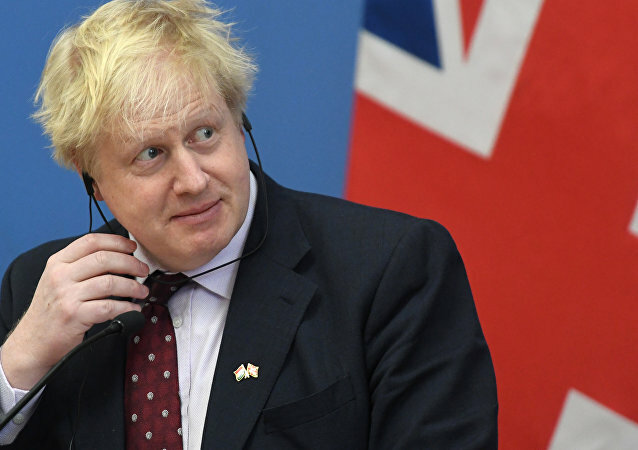 A senior minister criticized Boris Johnson's Conservative conference speech, calling it "predictable" and slamming the performance for contributing "nothing new politically" to Brexit. 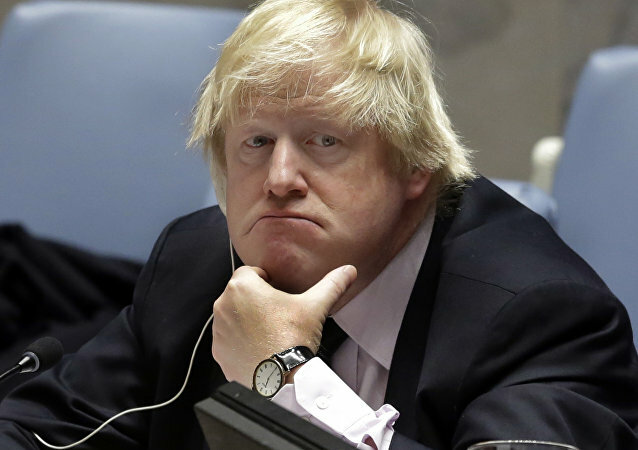 Social media was also abuzz with BoJo haters and fans expressing their opinions on the speech. France’s Finance Minister Bruno Le Maire’s remarks came shortly after the EU summit in Salzburg, where European leaders refused to accept UK Prime Minister Theresa May’s Brexit proposals, calling them unworkable. Former Tory Cabinet member, Boris Johnson, with reported leadership ambition has launched a scathing offensive on Labour's Jeremy Corbyn. Mr. Johnson however dipped his anti-Corbyn darts in poison, in which he soiled himself too deep throughout his political career in Westminster. Two days of talks at the EU summit in Salzburg have resulted in a disaster for Theresa May. Despite reports of a friendly atmosphere at the gathering, European leaders have refused outright to bow to her Brexit proposals and dismissed them as unworkable. 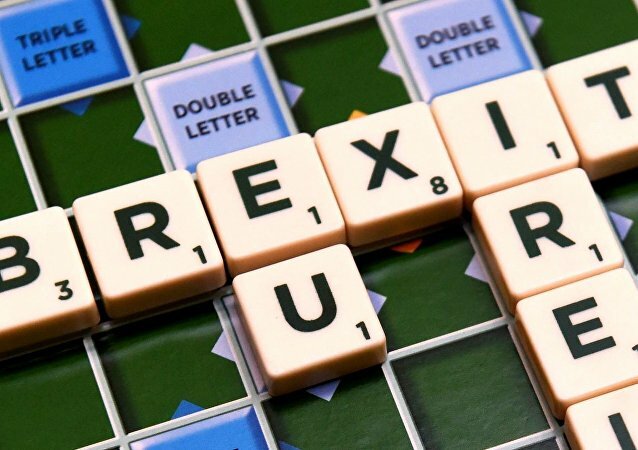 British Prime Minister May tried to pressure the EU to be more flexible around the talks, noting that extending or delaying Brexit negotiations is not an option. 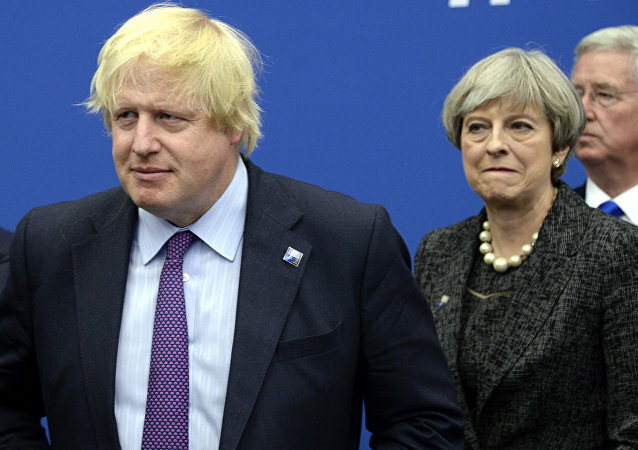 May’s Chequers plan on Brexit has evoked opposition even among members of the governing Tory Party since its inception, with Boris Johnson and David Davis resigning from their respective cabinet positions in July over her Brexit policy, claiming that the prime minister was giving too much away to the European Union.